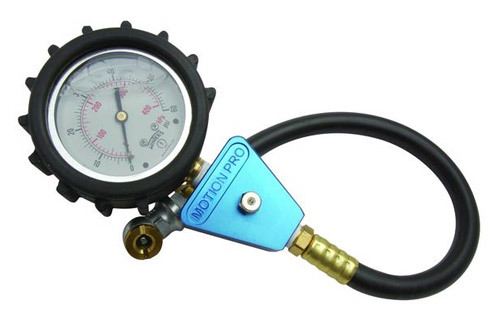 For the guy who wants the most accurate pressure gauge he can get his hands on Motion Pro has this. It’s a liquid filled 2.5 in. 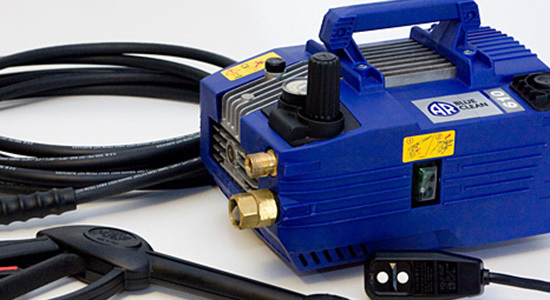 dial gauge with protective rubber boot, is accurate to plus/minus 1.5 percent of maximum gauge reading and has a blue anodized 6061 T-6 body with pressure relief valve.